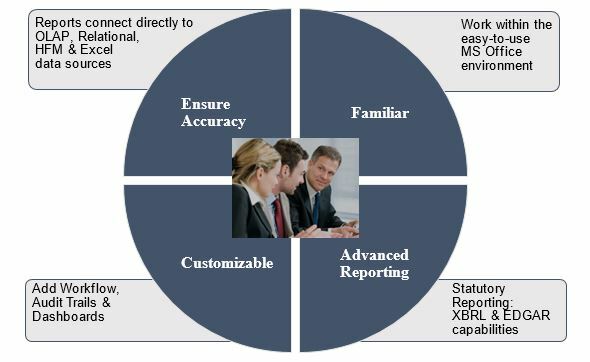 Does your company’s process for creating management and board reports take a LOT OF EFFORT? Is there RISK of financial reporting errors? With Certent Disclosure Management you can reduce the amount of time it takes to create managerial and statutory reports and ensure data accuracy by connecting directly to your data sources with MS Office (Word and Powerpoint) as the front end user interface. What’s the difference between ReportWORQ and CDM?